Contact Us for Expert Consultation! 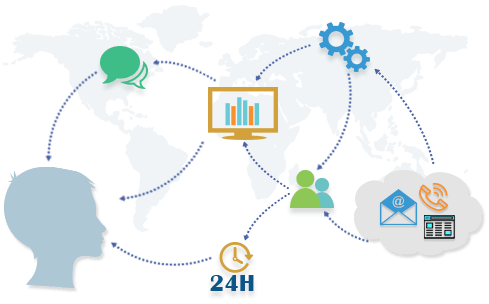 GrayMatter provides dedicated, 24*7, location-agnostic, SLA-driven response/resolution as part of its production support services. 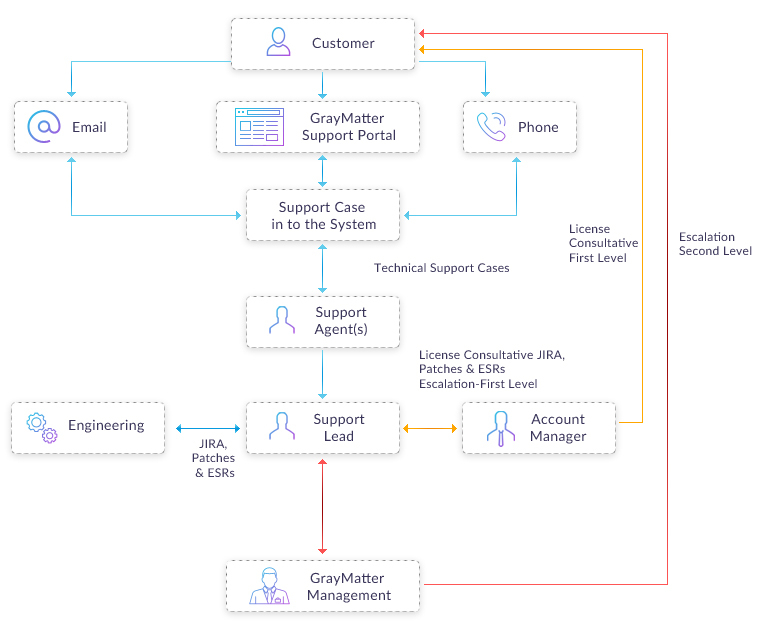 The key stacks for which we provide business intelligence support are listed below. These include SAP BI support, SAP BO support, SAP BW support, Pentaho support, Qlik support, Informatica support. GrayMatter’s excellent track record in delivering business intelligence support to clients across the globe makes it a leading production support services provider in the BI & Analytics space.